A positive attitude and a positive self-concept are necessary ingredients for achieving maximum learning potential. 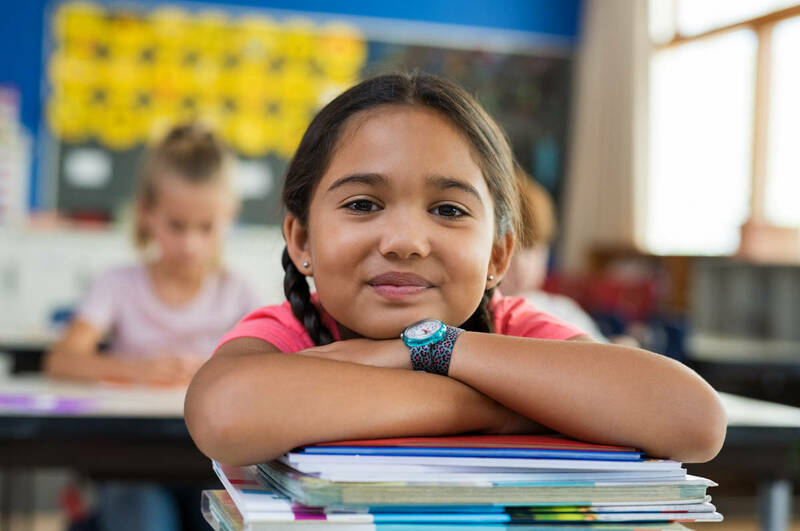 A program that accepts and respects the language and culture of its students empowers them to feel confident enough to risk getting involved in the learning process, which includes making mistakes. This digest describes ways in which professionals who work with culturally and linguistically diverse students with disabilities can create such an educational climate. The extent to which their language and culture are incorporated into the school program is significantly related to students' academic success. In programs in which minority students' first-language skills are strongly reinforced, the students tend to be more successful. Students' English skills do not suffer as a result of less English instruction because there is considerable transfer of cognitive and academic skills across languages. 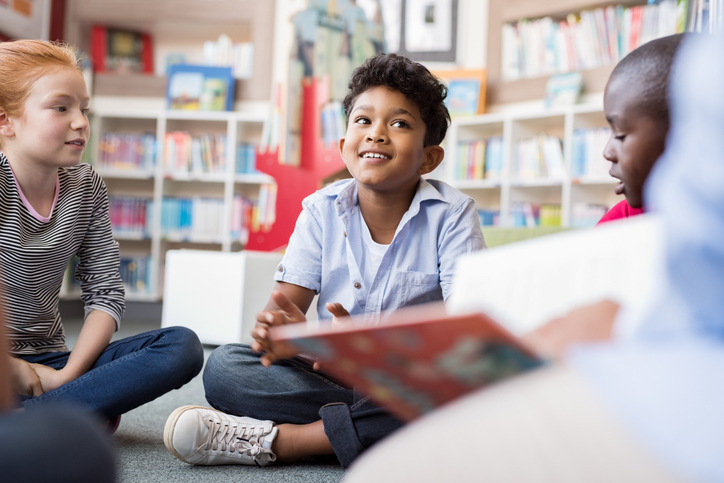 Thus, students who have learned to read in Spanish in a bilingual program do not have to learn to read all over again when instruction begins in English. Educators who see their role as adding a second language and cultural affiliation to students' repertoires are likely to empower them more than those who see their role as replacing or subtracting students' primary language and culture in the process of fostering their assimilation into the dominant culture. Reflect the various cultural groups in the school district by providing signs in the main office and elsewhere that welcome people in the different languages of the community. Encourage students to use their first language around the school. Provide opportunities for students from the same ethnic group to communicate with one another in their first language where possible (e.g., in cooperative learning groups on at least some occasions). Recruit people who can tutor students in their first language. Provide books written in the various languages in classrooms and the school library. Incorporate greetings and information in the various languages in newsletters and other official school communications. Provide bilingual and/or multilingual signs. Display pictures and objects of the various cultures represented at the school. Create units of work that incorporate other languages in addition to the school language. Encourage students to write contributions in their first language for school newspapers and magazines. Provide opportunities for students to study their first language in elective subjects and/or in extracurricular clubs. Encourage parents to help in the classroom, library, playground, and in clubs. Invite students to use their first language during assemblies, privileges, and other official functions. Invite people from minority groups to act as resource people and to speak to students in both formal and informal settings. When educators involve parents from minority groups as partners in their children's education, the parents appear to develop a sense of efficacy that communicates itself to their children and has positive academic consequences. Most parents of children from minority groups have high academic aspirations for their children and want to be involved in promoting their academic progress. However, they often do not know how to help their children academically, and they are excluded from participation by the school. Dramatic changes in children's school progress can be realized when educators take the initiative to change this exclusionary pattern to one of collaboration. A collaborative orientation may require a willingness on the part of the teacher to work closely with teachers or aides proficient in the mother tongue in order to communicate effectively and in a noncondescending way with parents from minority groups.